Can you believe Christmas is almost here?! Well guess what that means? A New Year! Welcome 2015 with open arms, and let's get some training in! We will be hosting Monday Night runs still from Road Runner in Laguna Hills at 6:00 pm, and Wednesday Nights at Starbucks at the Quail Hill Shopping Center in Irvine. Also, for those of you doing the OC Chili Races, we will be doing nice easy runs to get you acquainted with the course, and have a great race. For the folks that need more miles, we have some Harding Truck Trail, Santiago Peak or Campgrounds, and some other surprises. Check out the calendar tab and join us for a run! Tonight's Road Runner Christmas Party in Costa Mesa! Calling all North Orange County, Costa Mesa, Hunting Beach, Newport Coast Peeps! There are new running opportunities in your backyard! Come tonight for our information session at Road Runner Sports in Costa Mesa for their annual fun Christmas Party! Raffles, prizes, and discounts! 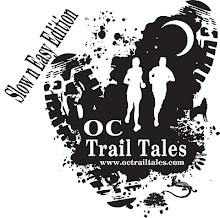 If OC Trail Tales gets 10 people to come in and sign in, we get our own apparel raffle of $50, and if we get 20 people to come in and sign in, we get our own SHOE raffle! Thats a 1 in 20 chance! See you tonight! Can you believe that 2014 has come and is almost gone!? How time does really fly by! Where did the year go? Well it is that time to start thinking about 2015 and what race plans you have for yourselves. I know i have my year started already. Is it a road race, trail race, your first 5k, your first 50 mile, or are you looking to do a triathlon this year? Whatever it is, let us get you started. Our January session sign ups will be next Wednesday evening at 6:00 pm at Road Runner Sports in Laguna. 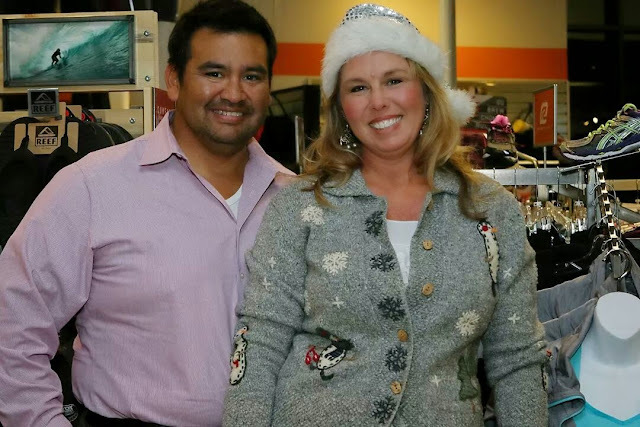 It is the same evening they are doing there Christmas party, and have great gifts and sales incentives. Please come take advantage of it and hopefully you will win a prize! If you didn't already know, to view our calendar, just go to our website, www.octrailtales.com and click the calendar tab. I have added some morning runs, please feel free to join us anytime.